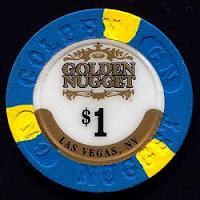 Note: Update July 2014 - It has been noted that several boxes of chips from this casino have been found. 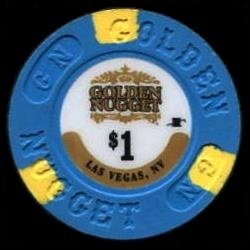 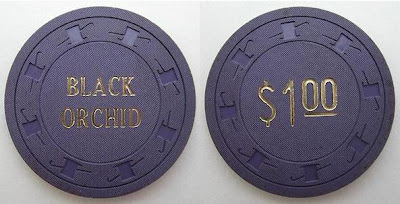 All denominations from this casino had been selling for hundreds of dollars but prices are dropping and what was once a rare chip has become fairly common. 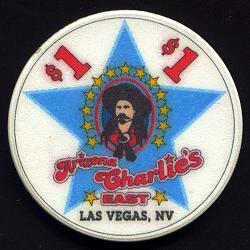 The Western Hotel and Casino on East Fremont Street had closed on January 16th of 2012. Tony Hsieh’s Downtown Project bought the shuttered Western Hotel for $14 million, giving his group another chunk of downtown real estate for a possible future project. The resort, built in 1970 on Fremont Street between Eighth and Ninth streets, was closed last January by owner Tamares Real Estate. Tamares sold it this month to a limited liability company controlled by developer Andrew Donner. 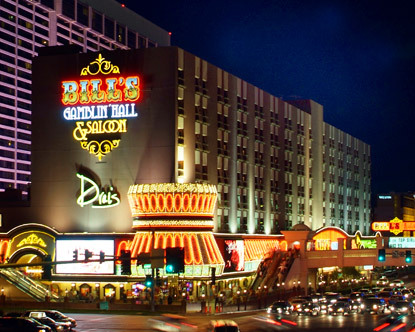 Donner works with Hsieh, the CEO of online retailer Zappos, to acquire properties for Hsieh's $350 million downtown revitalization campaign. 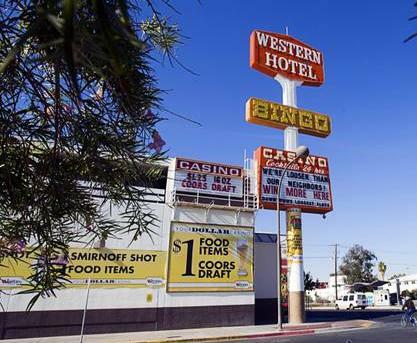 The Downtown Project acquired the Western through Donner, people with knowledge of the deal said. Bill's Gamblin' Hall to return as Gansevoort Las Vegas in January of 2014. Gansevoort Las Vegas will replace the now shuttered Bill's which closed on February 5th for renovations. Caesars is spending $185 million to remodel the entire hotel-casino before turning it over to the New York-based company who operate two hotels in New York and another in Turks and Caicos. 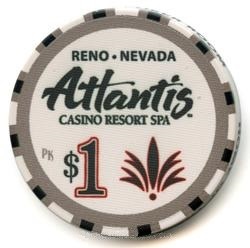 The renovation will bring a new exterior, casino floor, dining, and rooms while adding a spa as well as an already much talked about rooftop pool experience. 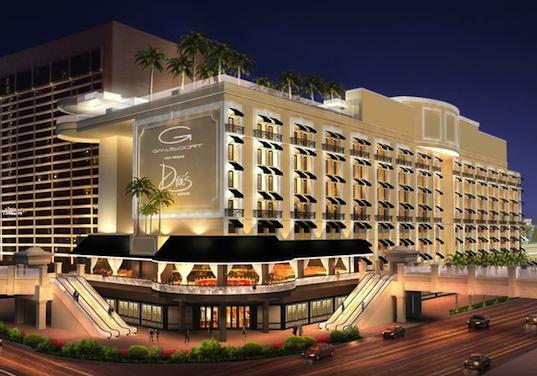 The 10th floor pool deck will be run by Victor Drai whose long-running nightclub, Drai's After Hours, will return to its former location in the hotel's basement. 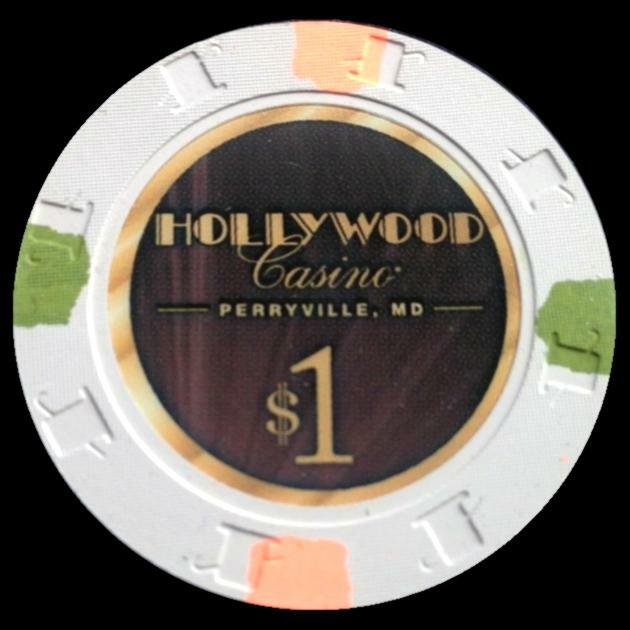 Hollywood Casino Perryville became the first Maryland casino to offer live table games and with it a complete rack of gaming chips. 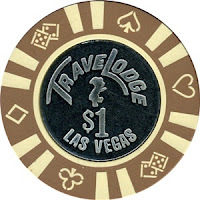 They now offers 12 table games, including blackjack, craps and roulette, and a separate eight-table poker room along with slot machines. 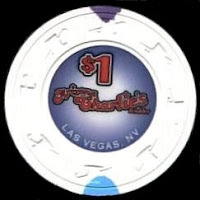 The table games went live to the public at about 2 p.m. on March 6th of 2013. Hollywood Casino Perryville became the first state casino when it opened in September 2010. 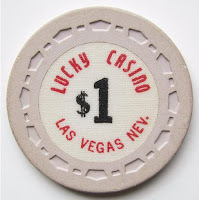 But the casino, off Interstate 95 between Baltimore and Wilmington, Del., has seen business drop since Maryland Live casino opened and they plan to have table games on April 11th. 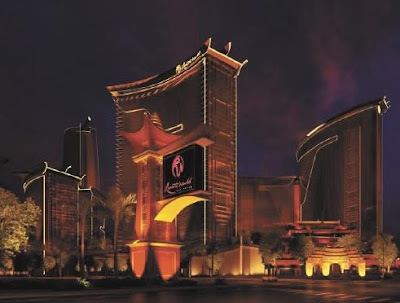 The Malaysia-based Genting Group paid Boyd Gaming Corporation a bargain price of $350 million ($4 million an acre) for the Echelon site, where construction of a 5,000-room, $4.8 billion development was halted in August 2008. 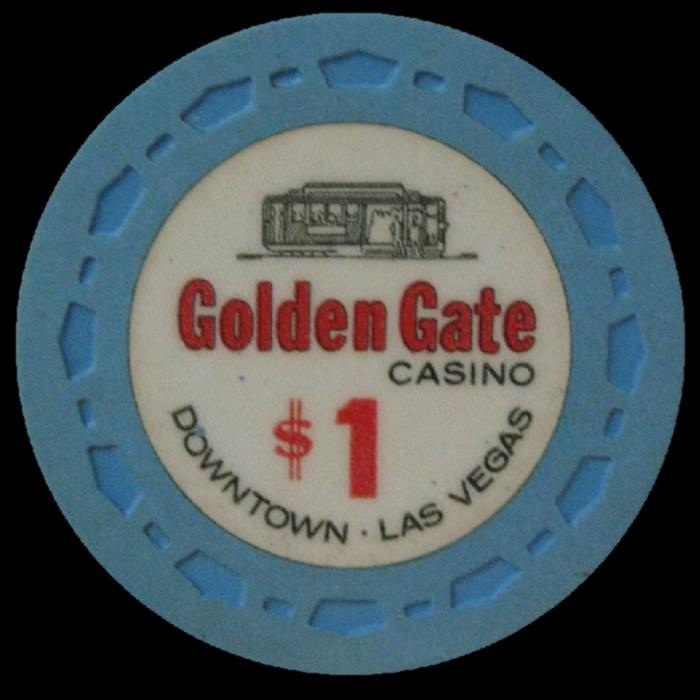 It was the former site of the Stardust. The new Horseshoe Casino in Cincinnati opened on Monday, March the 4th of 2013. 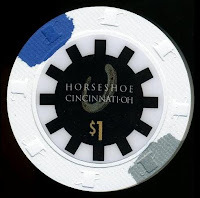 Horseshoe Cincinnati is the state's fourth casino and will be the last of four voter-approved full-service casinos to open in the state in less than one year. Casino owner and developer Rock Ohio Caesars LLC also opened Ohio’s first casino, Horseshoe Cleveland, in May of 2012. The two-story 400,000-square-foot complex is located on 23 acres in the northeast corner of downtown at Broadway Commons. 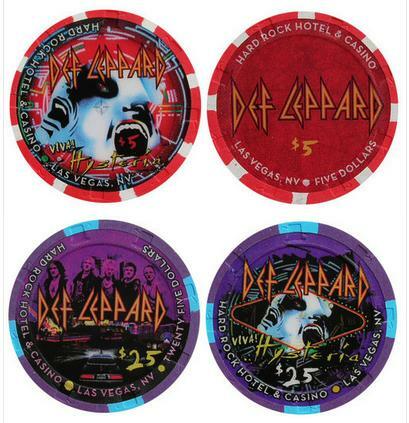 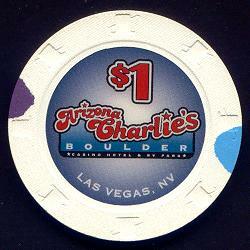 They feature 2,000 slot machines, 85 table games and a 31-table World Series of Poker room. The casino also offers nearly 33,000 square feet of multi-purpose and special function space for social, corporate, private and live entertainment events.